Sport in South Africa is close to religion. Every weekend, Capetonians across the city descend on local bars and restaurants to catch their teams in action. Whether you’re looking for somewhere to watch the FIFA World Cup Soccer, rugby games, or league football, here are some of the best places in Cape Town to watch sport! They’re all screening the Soccer World Cup games too, so book your spot to watch the final now! 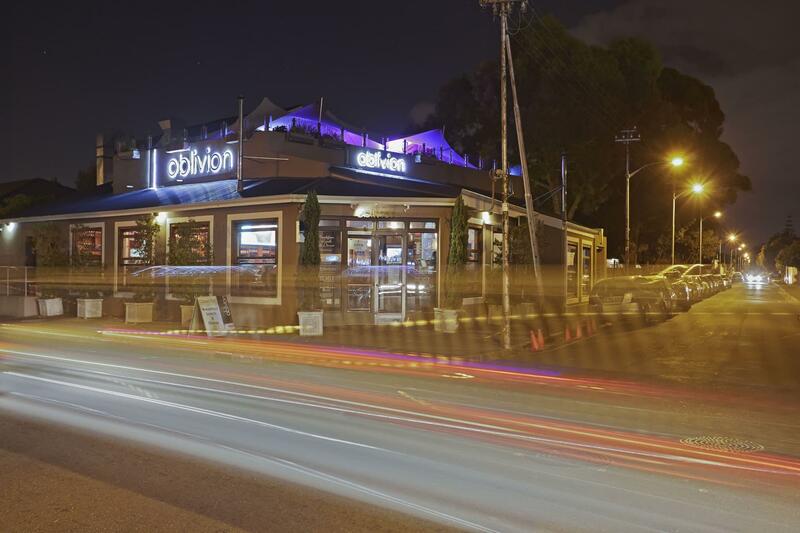 Oblivion is a popular restaurant and bar in the Southern Suburbs, with a rooftop sundeck, leather couches, and fires for cold days. There’s an extensive wine list, tapas, burgers, pizzas, and a large cocktail menu. By night, it gets quite busy and the downstairs section turns into a dance-floor. There are two big screens downstairs and two flat screens up top. Grab some food and drinks, watch some sport and then stay to celebrate till late! 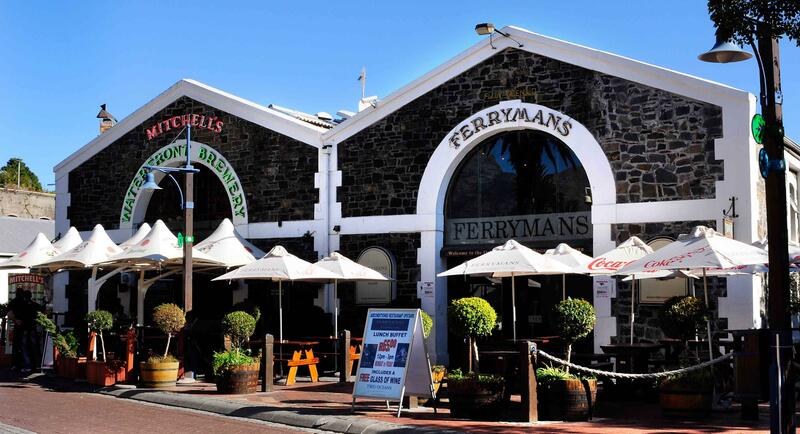 Forrie’s is an institution in Cape Town and an absolute favourite among the Southern Suburbs crowd. Just a couple of kilometres away from the Newlands Rugby Stadium, this perennially busy spot is always packed for the rugby. They also screen other sport, including soccer—and they make flag shooters so you can celebrate each goal in style! There are big screens situated all over the venue, but be warned, get there early or you may not get a good vantage point for the games. This massively popular pub is a must on game day. With nine 46-inch flat screen TVs and two big screens, you won’t miss a single moment of the action. Just make sure you get there early or you’re going to struggle to get inside, let alone to a table to watch sport. It might not be the first place that comes to mind for the big game, but the stylish bar on the Camps Strip has a loyal sport crowd and they screen all the big games. Book or get there early and you will get prime position, but hanging by the bar while soaking up the vibe is just as good. The city’s oldest pub is a great place to watch your team in action. With 11 beers on tap, an awesome beer garden and LCD screens to show the sport, you can’t go wrong with Percy’s. People have drinking here since 1808, so they are clearly doing something right! A pub in the traditional British style, the Woodcutter’s Arms is a great place to hang out with mates, sink a few beers and watch the game. With four big screens and a warm, welcoming vibe, this Hout Bay local is a perfect spot to watch sports. The Toad has a solid rugby pedigree with former Springbok Bob Skinstad one of its founders. The Toad, of course, is often filled wth people who’ve come to watch sport on weekends, with a number of big screens to make sure you don’t miss a thing. There are also eight different beers on tap to go along with a menu with a variety of food on offer. You are always guaranteed a raucous atmosphere at Mitchell’s come game day and it makes for a great vibe to support your team. Large TV screens, great food and plenty of beer on tap—you can’t go wrong with this Waterfront staple. And right next door is Ferrymans, another staple at the V&A—and for good reason. It was the first tenant of the Waterfront and is still going strong with a wide variety of beers, food and big screen TVs for the games! One of the mainstays in the V&A Waterfront, Quay Four has been going strong for more than a decade and is a favourite with rugger crowd. There are plenty of screens (seven to be exact) so grab a meal, order some beers, and settle in for all the action. The 41 is not your usual sport venue, but it will be screening all Soccer World Cup 2018 matches during the afternoons. They’re also running sweet specials for soccer fans. Order any burger at R95 and receive a complimentary Stella Artois or Castle Lite!